PFG is able to offer a complete solution to commercial investors – designing and building facilities, fitting out facilities with state-of-the-art equipment as well as global logistics, distribution and marketing capability. Fish farming design consultancies with Recirculating Aquaculture System ( RAS). Caged, pond, flow through, hatcheries with both freshwater and marine. Aquaponics, Hydroponics and waste reduction technologies. Design engineering and architectural services. Project and construction management or aquaculture operations. Design and construction of new and existing facilities from concept to commissioning. Training services for aquaculture farm operational management. After 18 years of trying, closing the life cycle of tropical rock lobsters was a significant and world changing milestone in bringing sustainable, commercially viable lobster farming to reality. 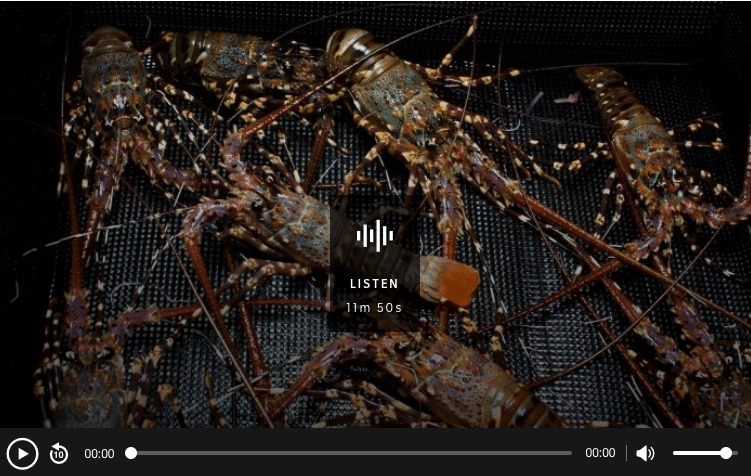 The secret is in the methods and equipment that have been specifically developed to address the critically important requirements of the lobster life cycle – a unique system that is finely tuned for success. PFG has world class aquaculture manufacturing capabilities and is a critical partner with the Institute of Marine and Antarctic Studies (IMAS) in building the capability to commercialise this scientific breakthrough. The first commercial hatchery is being constructed in Tasmania and is due for completion in 2021. When fully operational this hatchery will start a whole new industry benefiting the entire community – providing opportunities not just for the project partners but also for other new businesses servicing the industry. Importantly, the technology is not just applicable for rock lobster, it can be applied to sea cucumber, seaweeds, sea urchin and other high value seafood species. 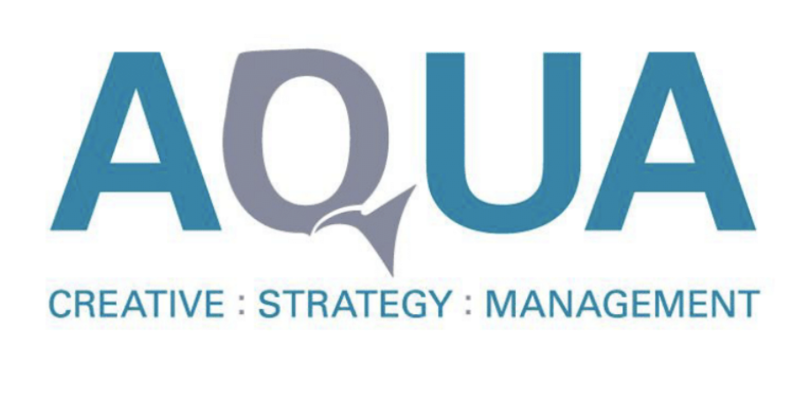 AQUA, a division of PFG, brings together industry experts and specialists to deliver operational and business development solutions for the aquaculture and seafood industry, aquariums and oceanariums, Industrial water treatment and commercial swimming pool operations. Working with customers on operations, concept design, project management and ongoing production management, PFG’s AQUA division has over 20 years of experience and is now supported by PFG’s wider product range and capabilities, offering a service that may be as simple as providing an outsourced project review team through to full business planning, product development or system (processing, water treatment, etc) design.